Supplied with free Sony 64 GB XQD Card. 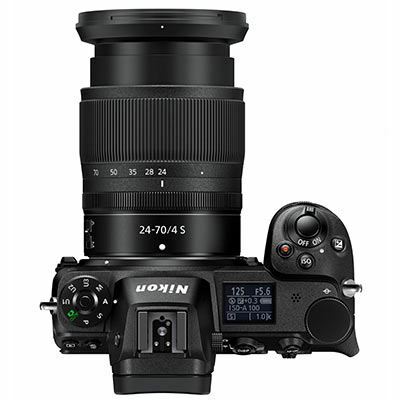 The Nikon Z 6 Mirrorless CSC marks the first foray into the full-frame compact system market for one of the largest companies in the business. 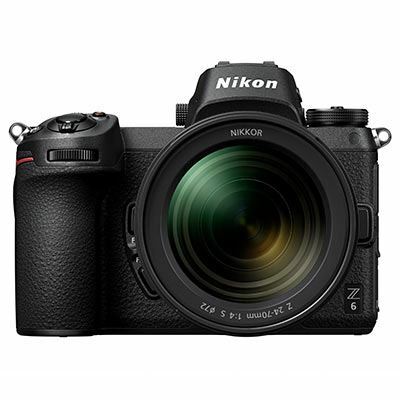 Featuring the new larger-diameter Z mount, a 24.5MP back-illuminated FX-format CMOS sensor, and a sensor integrated focal-plane AF system; the Z 6 is an ideal upgrade for those with a full-frame DSLR who are wanting to switch over to a compact system. 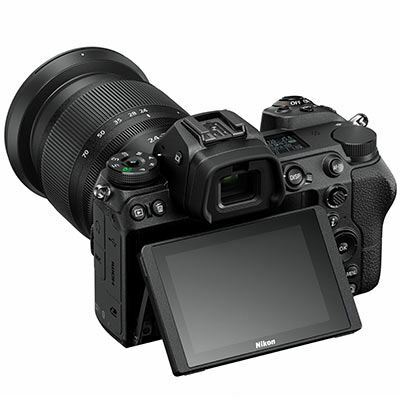 Comes with an FTZ mount adapter so you can use F-mount glass with the camera.